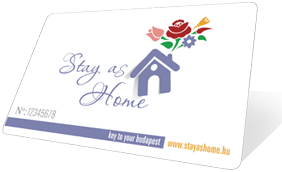 Free tooth scale and polish until 31 December, 2012, for every Stay as Home cardholder. 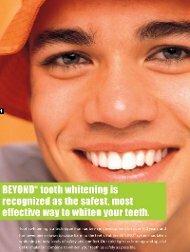 Plus a free tooth whitening for the first ten visitors with a Stay as Home card until 31 December, 2012 in Grand Park Dental. Our Haifa Dent dental centre is located a few minutes away from Blaha Lujza Square and is open for you 24 hours a day. In Déli Dental clinic our dentists work with the most excellent technical equipment. Our colleagues strive to live up to expectations both professionally and personally. Our modernly equipped dental clinic Florian Dental welcomes you with a family atmosphere in Óbuda. We offer full-scale dental and orthodontic treatments, providing the best dental services to our patients. In our clinic Grand Park Dental, our professional specialists are highly responsive to the needs of our patients during treatments. Jókai Dental assures quality, professionalism, painless service and personal dental treatments. Whichever clinic you choose, you will be treated with professional skill, precision, honesty and attention. We have tooth fairies working at our clinics, and they know how to make you smile!